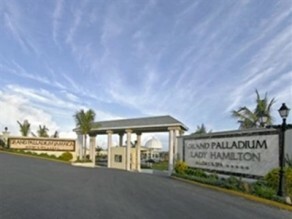 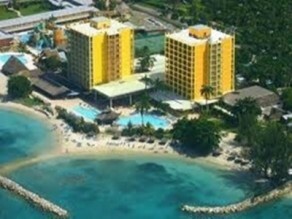 The Hilton Rose Hall Resort & Spa is an all-inclusive hotel located in Rose Hall, Montego Bay. 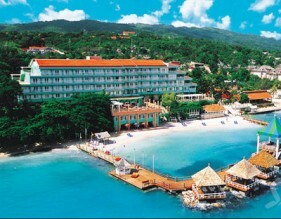 Enjoy stunning beachfront scenery on a legendary 18th-century sugar plantation when you visit this Montego Bay Jamaican resort. 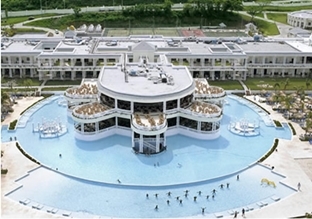 If you want to relax, then a unique experience awaits you at Soothe Spa. 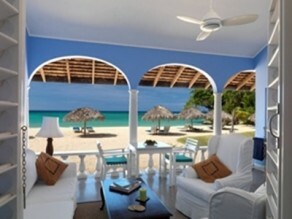 Imagine enjoying a luxurious massage by the seaside or gazing at the enchanting Caribbean Sea from a private beach. 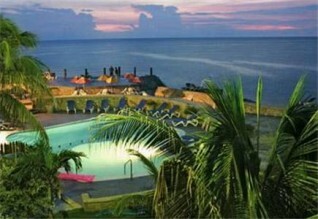 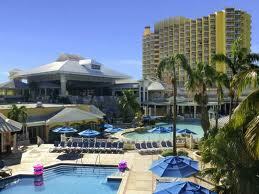 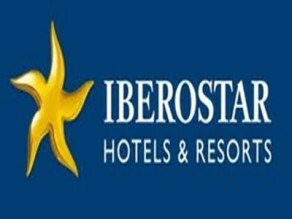 If you're a sports lover, then take advantage of the water sports center at this 489 room resort. 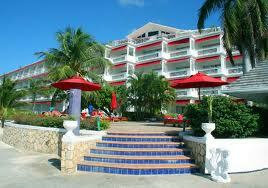 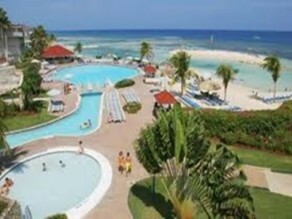 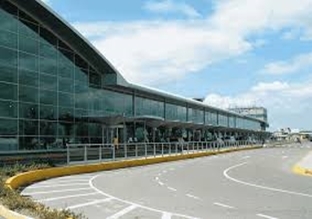 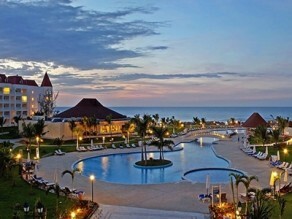 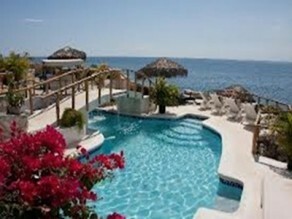 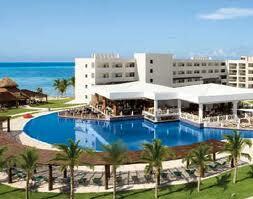 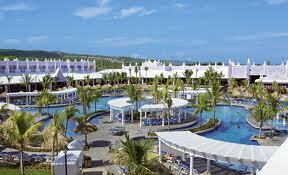 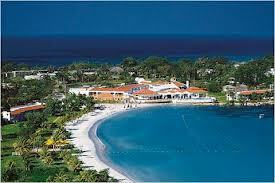 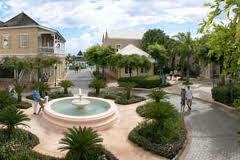 Island Pride Tours has the most affordable transfer rates from Montego Bay Airport to this dream resort.